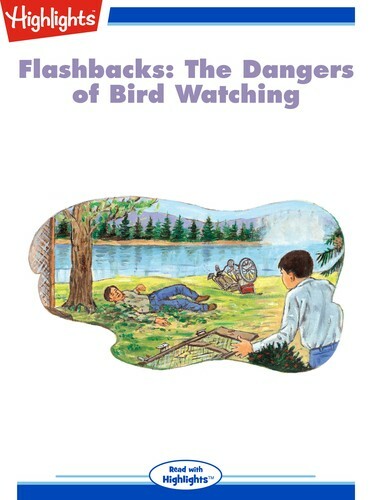 Laughed at by other kids, young Dayton was ashamed of his interest in wild birds . . . until he saw the risk his father took to save one.